The Hunter Valley is Australia’s oldest wine growing region where you’ll find more than 150 wineries producing world-class wines. 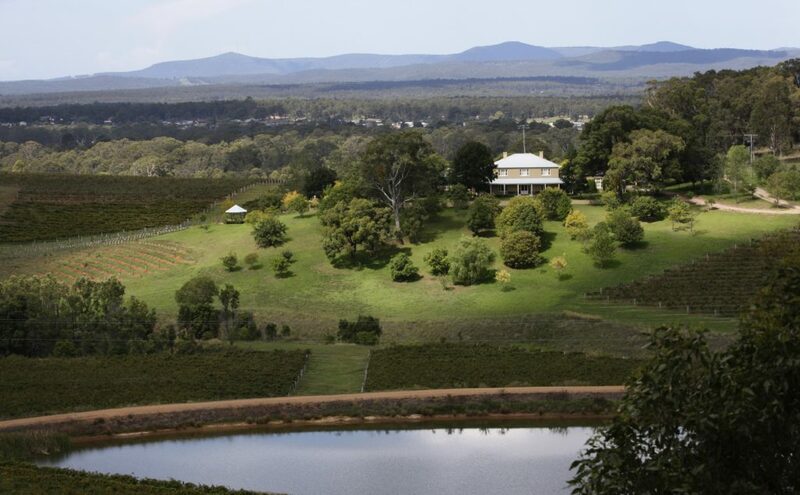 New South Wales’ Hunter Valley is Australia’s oldest wine growing region. It is also renowned for its fine dining, cooking schools, galleries, health spa retreats and golf courses. Here you can sample local cheeses, hand-made chocolates, charcuterie, dairy goods, sourdough breads and olive oils direct from the producers. Join a wine tasting master class; or sample a broad selection of wines at one of more than 150 cellar doors. 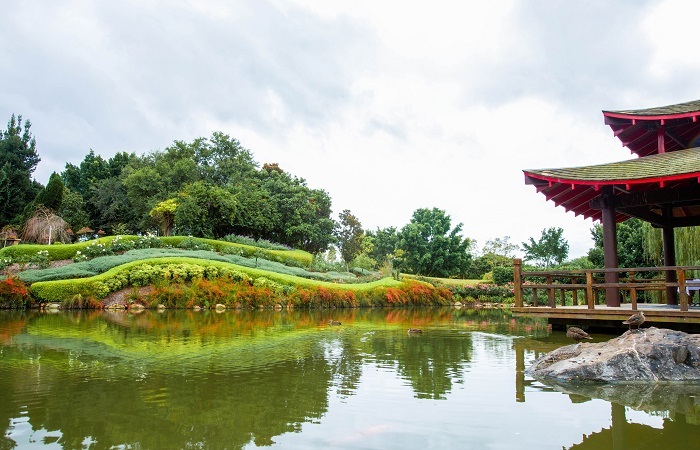 After your epicurean indulgence, escape to the great outdoors with a game of golf, hot-air balloon or helicopter ride or shopping for antiques and local artworks in the region’s many galleries. From wine tasting in Australia’s oldest wine region to bushwalking in UNESCO World Heritage wilderness, the Hunter is a marvellous escape. You’ll discover incredibly delicious food and wine experiences and beautiful landscapes of rolling vineyards, mountain ranges and ancient rainforest. If you are travelling in style (or can afford to! ), Cessnock Airport is the closest airport, based in the heart of Hunter Valley Wine Country. However it is accessible by private charter & helicopters only. For domestic flights, Newcastle Airport is approximately 45 minutes drive from Hunter Valley Wine Country. Flights depart from Sydney, Gold Coast, Brisbane & Melbourne daily direct to Newcastle. Jetstar flies direct to and from Melbourne, the Gold Coast, and Brisbane. QantasLink operates direct flights to and from Brisbane. Virgin Australia flies direct to and from Brisbane and Melbourne. FlyPelican operates direct flights to and from Adelaide, Dubbo, Ballina, Canberra and Sydney. Regional Express also flies to and from Sydney. Experience the freedom of travelling by coach. Click here to view several local & Sydney based tour operators that pick up & and drop off from Sydney. For a public coach, Rover Coaches can pick up from Morisset Train Station & they match their transfers with the train timetable. For more information on getting to the Hunter Valley by train, see below. Cityrail service to Maitland or Morisset with connecting buses from each of these stations to Cessnock. From Cessnock it is 20 min (approx) taxi ride to your desired location in Wine Country. Countrylink express service (7 stops) from Sydney Central to Singleton Station. From Singleton it is 20 min (approx) taxi ride to your desired location in Wine Country. Over Sydney Harbour Bridge and follow the A1 (Pacific Highway) towards Hornsby. Before Hornsby (at Wahroonga) take the M1 (Pacific Motorway) north towards Newcastle and take one of three exits to the Hunter Valley Vineyards. ROUTE 1: After 120km (1 hour 15 mins), exit the M1 at the Newcastle Interchange and take the M15 (Hunter Expressway) and follow the M15 until you reach the Lovedale Road exit (24km), the Wine Country Drive exit (36km) or the Hermitage Road exit (48km). ROUTE 2: After 100km (1 hour), exit the M1 at the B82 (Freemans Drive) exit ramp and follow the signs along the B82 to Cessnock/Hunter Valley Vineyards. ROUTE 3: After 40km (20 minutes), exit the M1 (Pacific Motorway) at the Calga Interchange (Peats Ridge) and follow Tourist Drive 33 (TD33). This route will take you through scenic mountains and into the Hunter Valley at the historic town of Wollombi. The beautiful Hunter Valley wine region is where exceptional heritage and exciting innovation create mouth-watering experiences. You’ll taste world-class wines in rolling vineyards, dine in acclaimed restaurants, savour gourmet treats and celebrate the deliciously finer things in life at fun festivals. The Hunter region begins only two hours’ drive north of Sydney in Australia’s oldest wine region, which encompasses the vineyards and wineries of the Hunter Valley, the Upper Hunter and the Barrington Tops. More cellar doors are open to visitors than any other wine region in Australia. Wine tours are a fun, informative and delicious way to experience the Hunter Valley, Australia’s oldest wine region. You’ll visit cellar doors and taste wines made from the iconic grape varieties, emerging varieties and exciting new blends. There are gourmet food delights to savour as well. You’ll meet the winemakers and, importantly, you’ll taste some of the best wines in the world. Tours in the region are comprehensive and diverse, offering memorable experiences and compelling perspectives. From individual to group bookings, horseback to classic cars to luxury buses, each tour offers its own insight. Whatever your taste or preference, you’ll find a tour that suits your needs. Fun and informative tours combine fine wine and good food, a tasty mix in the Hunter which grows a rich variety of produce. At award-winning restaurants such as Muse Restaurant, Bistro Molines and Margan Restaurant, talented chefs create exquisite dishes using the freshest seasonal produce. 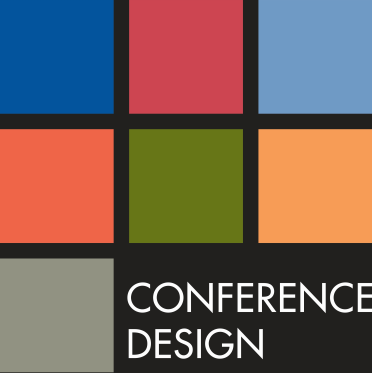 For dining recommendations and to view restaurant options, please click here. 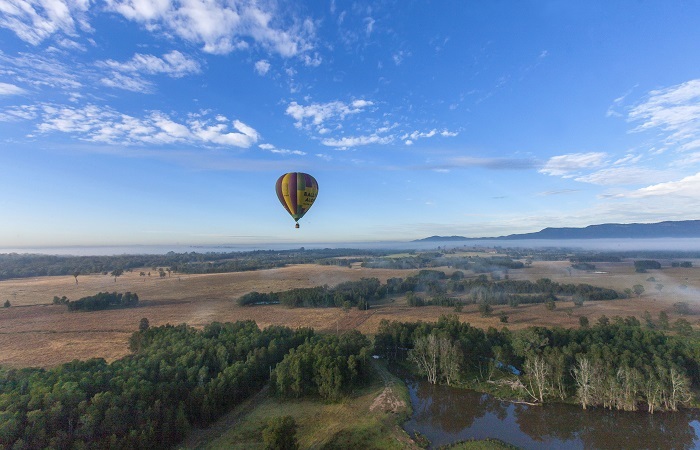 Fly high above the Hunter Valley. There’s no better way to see the vineyards and countryside than up in a Hot Air Balloon. See below a list of tour operators in our region. 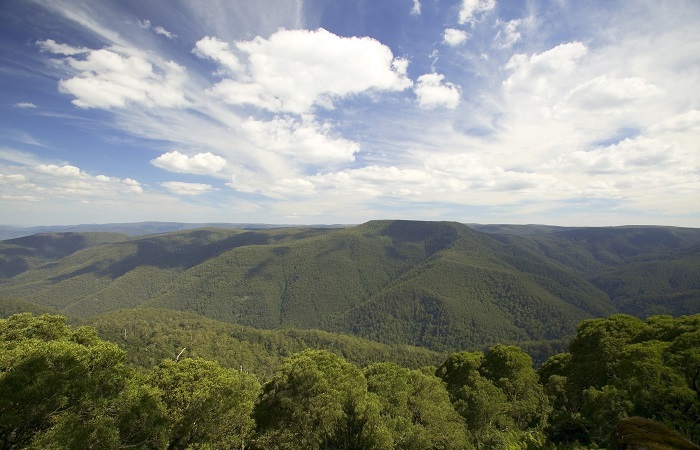 The rainforests of Barrington Tops National Park are of international significance; forming part of the Gondwana Rainforests of Australia World Heritage Area. Carved out of ancient volcanic flows, the park rises from near sea level to over 1500m and protects one of the largest temperate rainforests in mainland Australia, along with a host of diverse habitats and wide range of birds and animals. The park is a bushwalker’s paradise, with an excellent walking track network that includes short and easy walks to more difficult overnight hikes, with plenty of sites to set up a bush camp for the evening. For those visiting for the day, there are lots of picnic and barbecue areas to enjoy, cycling trails to be explored and views from the park’s lookouts that need to be seen to be believed. Fishing is a popular activity in the park between October and May; you might catch a rainbow or brown trout. Located within the heart of the Wine Country, Hunter Valley Zoo has acres of both Australian and exotic animals. Feed the animals – hand feed kangaroos, wallabies, farmyard animals and Lorikeets with special food purchased from the office. 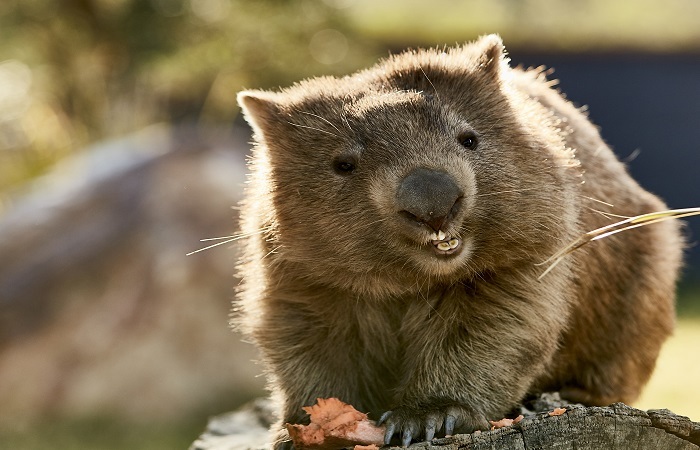 Daily shows allow you to pat a wombat, cuddle up to a koala, touch a reptile and watch the monkeys and other animals being fed. There is a wide variety of animals including; Monkeys, American Alligators, White Lions, Tasmanian devils, Kangaroos, Koalas, Dingoes, reptiles, birds, Maned Wolf, Meerkats and new animals such as the Ring-tailed Lemurs! Hunter Valley Zoo provides free barbecue facilities and undercover seating, so bring the family for a picnic lunch in the fun relaxed atmosphere. Want more? Hunter Valley Zoo have animal encounters available so you can get up close with some of the animals and develop an appreciation for the wildlife. Call the Zoo for more information or visit the website and Facebook page.